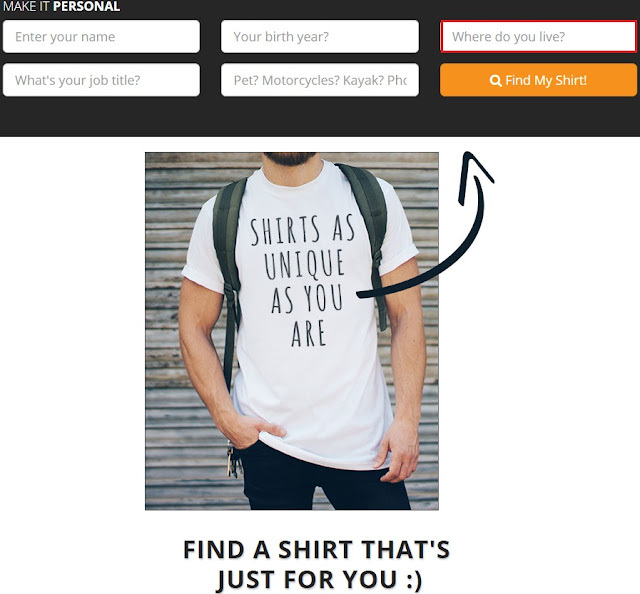 Click the “More details” button to choose the different styles, colors and size. 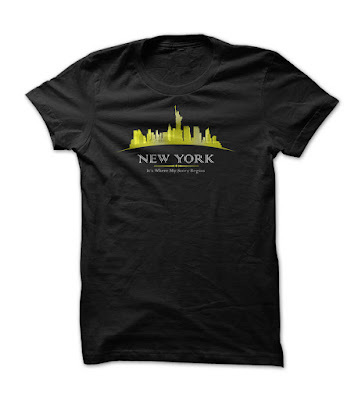 Perfect gift sweatshirt hoodie and t-shirt for you and your family members! Always remember to homeland, where you were born. This is a nice jacket hoodie for you. Proud of your hometown! Home is the place where our heart rests. We make our memories filled with love, laughter, sorrows, and so many emotions with your family and friends. We all have beautiful memories playing down the streets, trick or treating our neighbors, falling in love, playing tricks on your friends, fighting and crying with our siblings, laughing and playing in our backyard. That first step, the first day at school, the first bicycle ride, the first friendship that lasts till now, the first mischief you got out of, these all remind us of our home and the place where grew up – “Its where my story begins”. Whenever we are down or feeling sad we crave for our home and the comfort and safety it offers. 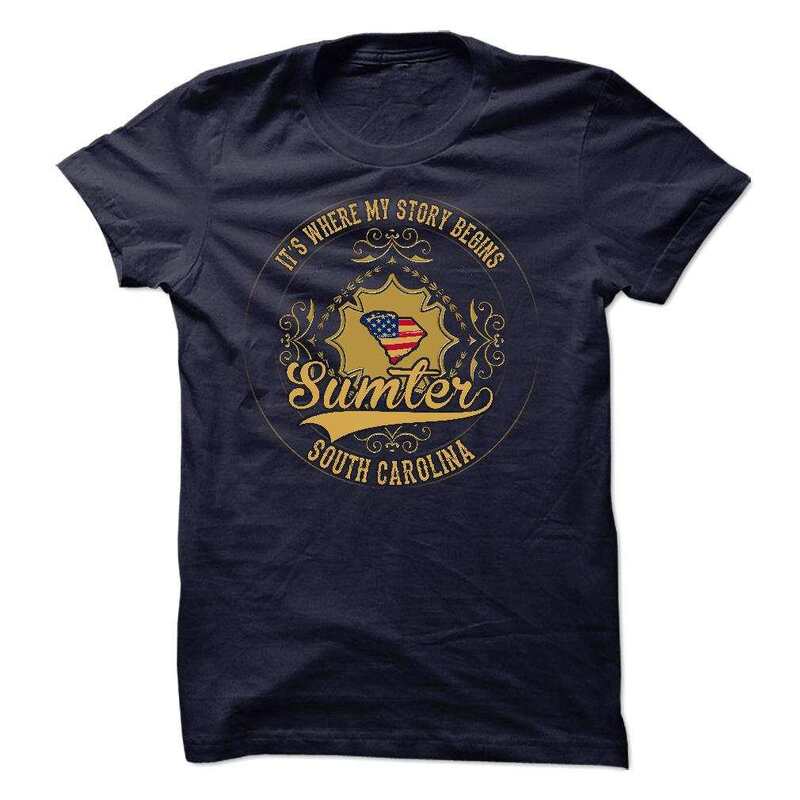 We are represented by our hometown or background, where we were raised and from where we belong. That accent that lurks in our speech, the mindset we believe in, the dreams we live, the passions we follow. We all are proud of our hometown. It shows us the struggle we have endured and the journey we have traveled. It portrays our ethnic and cultural beauty, our roots that are strong. Our hometown is a treasure chest of memories. Our journey is not easy, we have difficulties that we face, the obstacles that we cross, the struggles we make, the falls we lift our selves up from, the friends who support us and the ones who give us a hand in our difficult times. Our strengths and our courage, our best and our worst times, our happiness and our sorrows. Things that we love and things that we don’t. Hometown is a place where a part of our soul always resides. A part that is deeply embedded in our blood. We follow our dreams and ambitions. We travel the world and find beautiful places, make memories but there is no memory so strong as the memory of your childhood spent in the streets of your neighborhood. Those moments spent with your friends that you enjoy, the moments you got into trouble, the moments you tried new stuff, moments you had fun. Our hometown is our dignity and our pride, our backbone and our roots, our dreams and our plans. 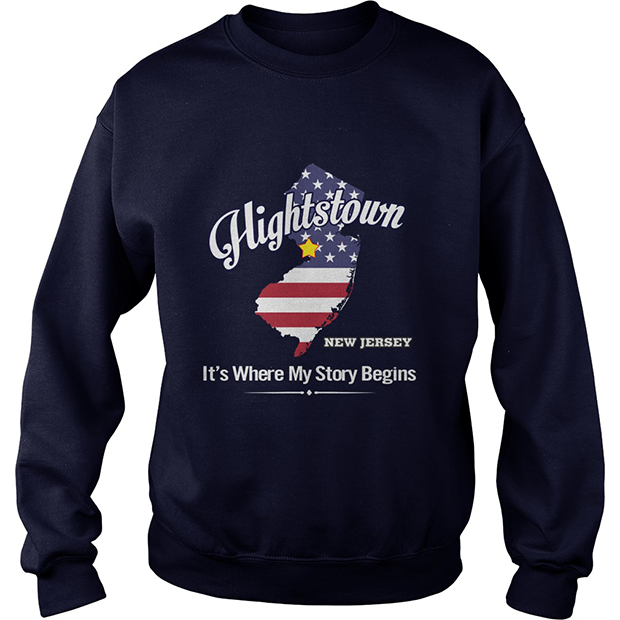 If you are proud of your hometown don’t be scared to show it off with these trendy and comfortable hoodies showcasing your hometown where your story began. 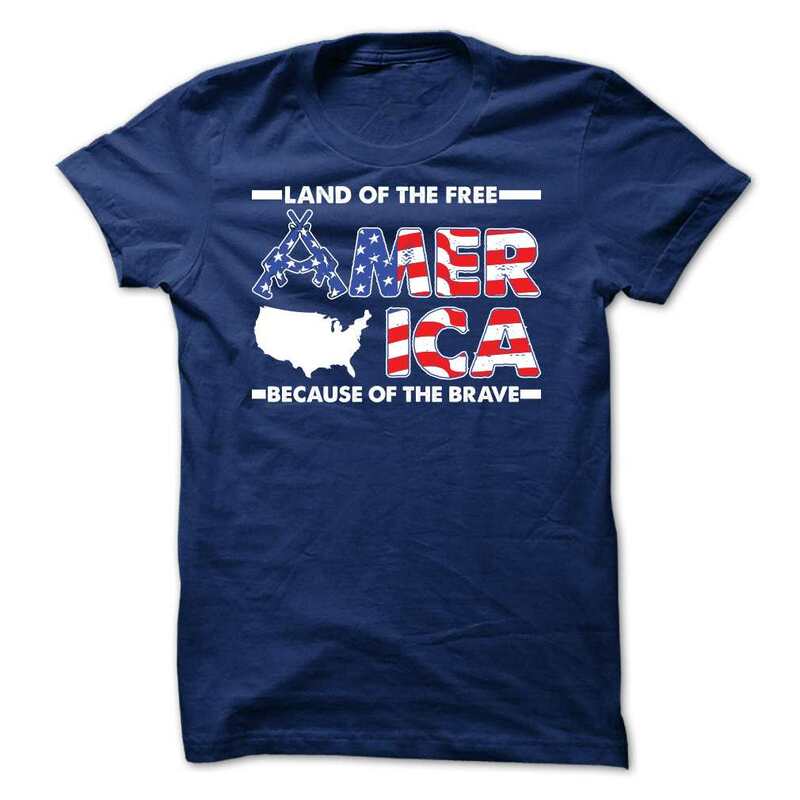 It is also a perfect gift to give to your friends and family. It is a great birthday gift, a graduation gift or just a warming symbol of your love. 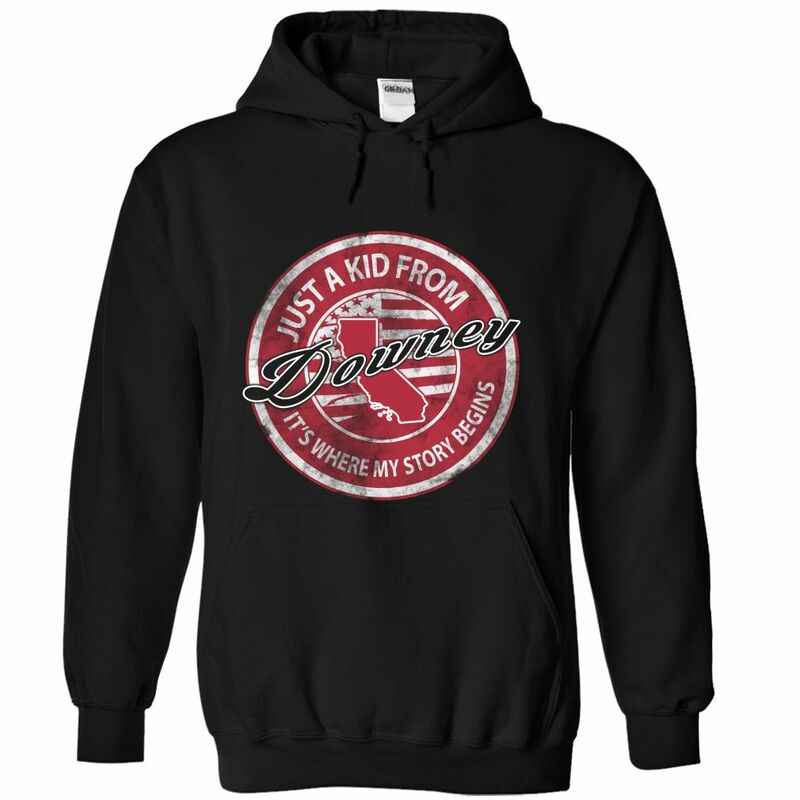 Gifting your friends hoodies mentioning and showing their hometown and the journey they have traveled show your personalized touch. 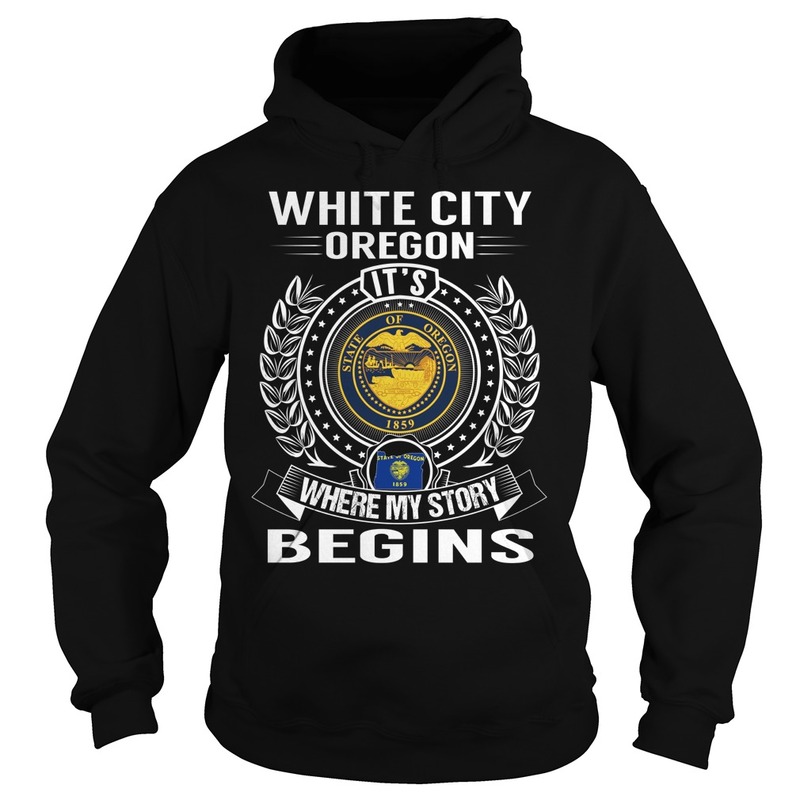 Home its where my story begins is a unique and fun styled hoodies made to make you fall in love with your hood and your hometown. It has a range of colors to choose from. the fabric is soft and keeps you warm. The size chart fits everyone well and gives comfort. It has a size range of up to 5XL. It guarantees 100% customer satisfaction. This new trendy and stylish hoody is easy to wear and fit for any style. 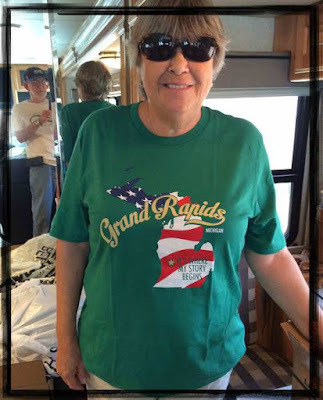 wearable for both men and women, girls and boys of any age and still give you a cool look. 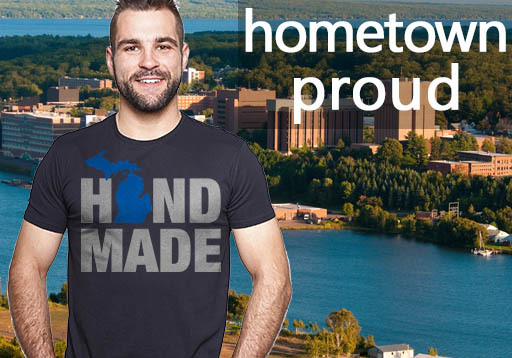 Wear your hometown hoodie with pride and love. If you was born and raised in Milford, Delaware then YOU remember, believe its where YOUR STORY begins! Can’t find a shirt, please contact me..
50 States: Texas, Utah, Idaho, Illinois, Indiana, Iowa, Kansas, Colorado, Connecticut, Delaware, Kentucky, Louisiana, Maine, Maryland, Massachusetts, Michigan, Minnesota, South Dakota, Tennessee, Vermont, Virginia, Washington, West Virginia, Wisconsin, Wyoming, Mississippi, Missouri, Montana, Nebraska, Alabama, Alaska, Arizona, Arkansas, California, Florida, Georgia, Hawaii, Nevada, New Hampshire, New Jersey, New Mexico, New York, North Carolina, North Dakota, Ohio, Oklahoma, Oregon, Pennsylvania, Rhode Island, South Carolina. Cities list: New York, Los Angeles, Chicago, Houston, Philadelphia, Phoenix, San Antonio, San Diego, Dallas, San Jose, Austin, Indianapolis, Jacksonville, Crossville, San Francisco, Columbus, Charlotte, Fort Worth, Detroit, El Paso, Memphis, Seattle, Denver, Washington, Boston, Nashville, Baltimore, Oklahoma City, Louisville, Portland, Las Vegas, Milwaukee, Albuquerque, Tucson, Fresno, Sacramento, Long Beach, Kansas City, Queens, Mesa, Virginia Beach, Atlanta, Colorado Springs, Omaha, Raleigh, Miami, Oakland, Minneapolis, Tulsa, Cleveland, Wichita, Arlington, New Orleans, Carrollton, Coral Springs, Stamford, Simi Valley, Concord, Hartford, Kent, Lafayette, Midland, Surprise, Denton, Victorville, Oxnard, Fontana, Columbus, Montgomery, Moreno Valley, Shreveport, Aurora, Yonkers, Akron, Huntington Beach, Little Rock, Augusta, Amarillo, Glendale, Mobile, Grand Rapids, Salt Lake City, Tallahassee, Bakersfield, Tampa, Honolulu, Aurora, Anaheim, Torrance, Bridgeport, Lakewood, Clarksville, Orange, Pasadena, Fullerton, Killeen, Frisco, Hampton, McAllen, Warren, Bellevue, West Valley City, Columbia, Olathe, Sterling Heights, New Haven, Miramar, Waco, Thornton, Roseville, Evansville, Santa Clara, Abilene, Santa Ana, St. Louis, Riverside, Corpus Christi, Lexington, Pittsburgh, Anchorage, Stockton, Cincinnati, Saint Paul, Toledo, Greensboro, Newark, Plano, Henderson, Lincoln, Buffalo, Jersey City, Chula Vista, Fort Wayne, Orlando, St. Petersburg, Chandler, Laredo, Norfolk, Durham, Madison, Lubbock, Irvine, Winston–Salem, Glendale, Garland, Hialeah, Reno, Chesapeake, Gilbert, Baton Rouge, Irving, Scottsdale, North Las Vegas, Huntsville, Grand Prairie, Knoxville, Worcester, Newport News, Brownsville, Overland Park, Santa Clarita, Providence, Garden Grove, Chattanooga, Oceanside, Jackson, Fort Lauderdale, Santa Rosa, Rancho Cucamonga, Port St. Lucie, Tempe, Ontario, Vancouver, Cape Coral, Sioux Falls, Springfield, Peoria, Pembroke Pines, Elk Grove, Salem, Lancaster, Corona, Eugene, Palmdale, Salinas, Springfield, Pasadena, Fort Collins, Hayward, Pomona, Cary, Rockford, Alexandria, Escondido, McKinney, Kansas City, Joliet, Sunnyvale, Athens, Vallejo, Allentown, Norman, Beaumont, Independence, Murfreesboro, Ann Arbor, Springfield, Berkeley, Peoria, Provo, El Monte, Columbia, Lansing, Fargo, Downey, Costa Mesa, Wilmington, Arvada, Inglewood, Miami Gardens, Carlsbad, Westminster, Rochester, Odessa, Manchester, Elgin, West Jordan, Round Rock, Clearwater, Waterbury, Gresham, Fairfield, Billings, Lowell, Ventura, Pueblo, High Point, West Covina, Richmond, Murrieta, Cambridge, Antioch, Temecula, Norwalk, Centennial, Everett, Palm Bay, Wichita Falls, Green Bay, Daly City, Burbank, Richardson, Pompano Beach, North Charleston, Broken Arrow, Boulder, West Palm Beach, Santa Maria, El Cajon, Davenport, Thousand Oaks, Cedar Rapids, Charleston, Visalia, Topeka, Elizabeth, Las Cruces, San Mateo, Lewisville, South Bend, Lakeland, Erie, Woodbridge, Tyler, Pearland, College Station, Gainesville, Rialto, Edison, Fremont, Boise, Richmond, San Bernardino, Birmingham, Spokane, Rochester, Des Moines, Modesto, Hollywood, Paterson, Naperville, Syracuse, Mesquite, Dayton, Savannah, Fayetteville, Tacoma. 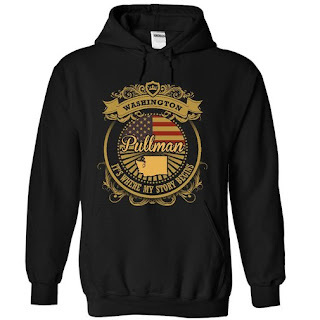 Do you have "Piedmont, Missouri it's where my story begins" shirts? 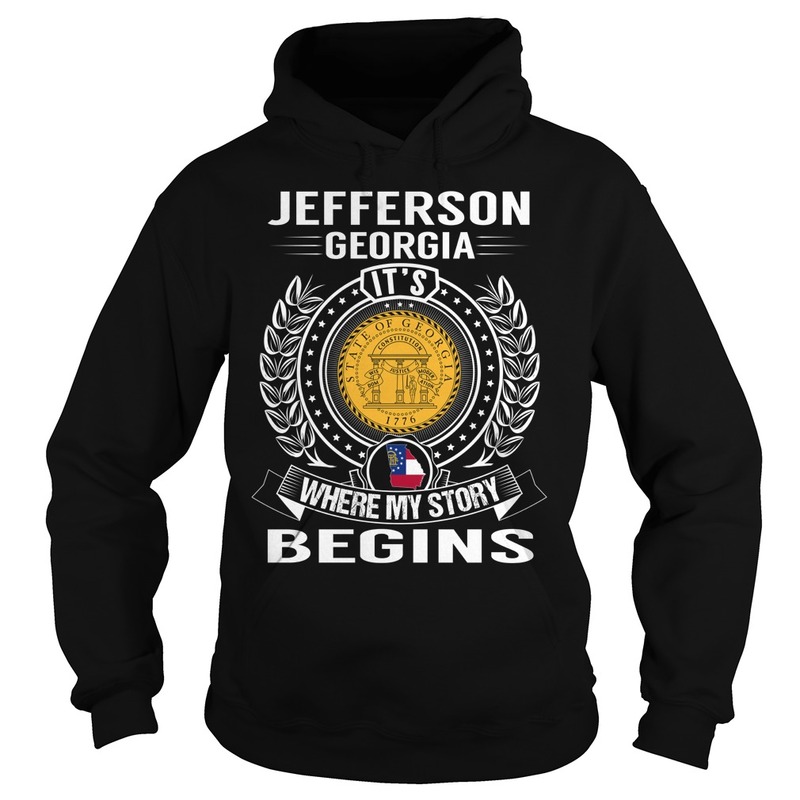 Looking for a Punxsutawney, PA Where my story begins…..man's tee-shirt…..
Im looking for “My Story begins in Ridgewood NY Hoodie shirt sweatshirt… Do you have any like that? Do you have any My Story Began Hampstead, NH hoodies?